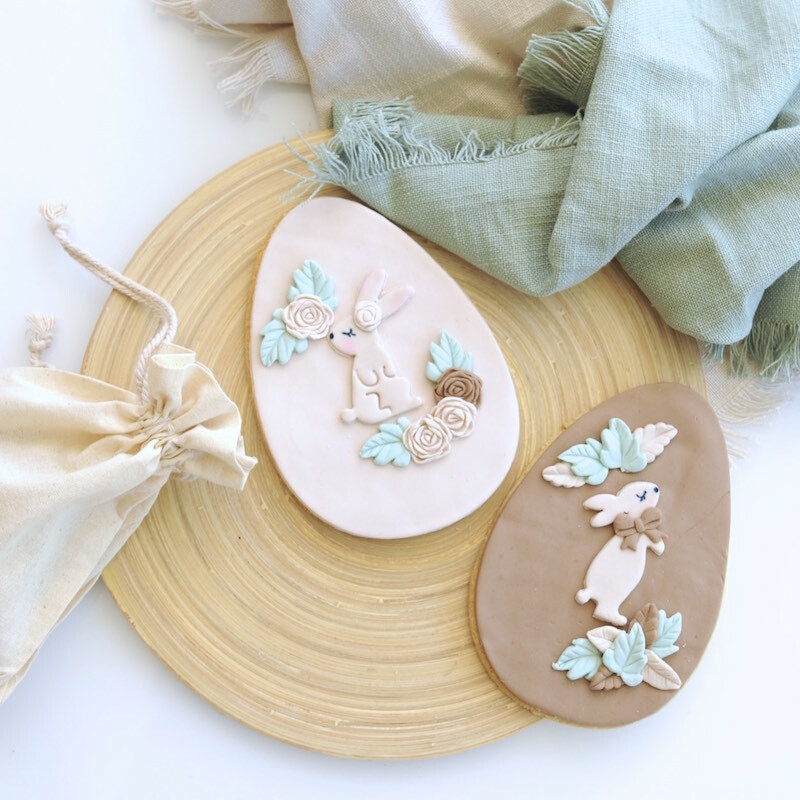 If you’re looking for something extra special this Easter, here is the sweetest handmade gift any bunny could ask for. 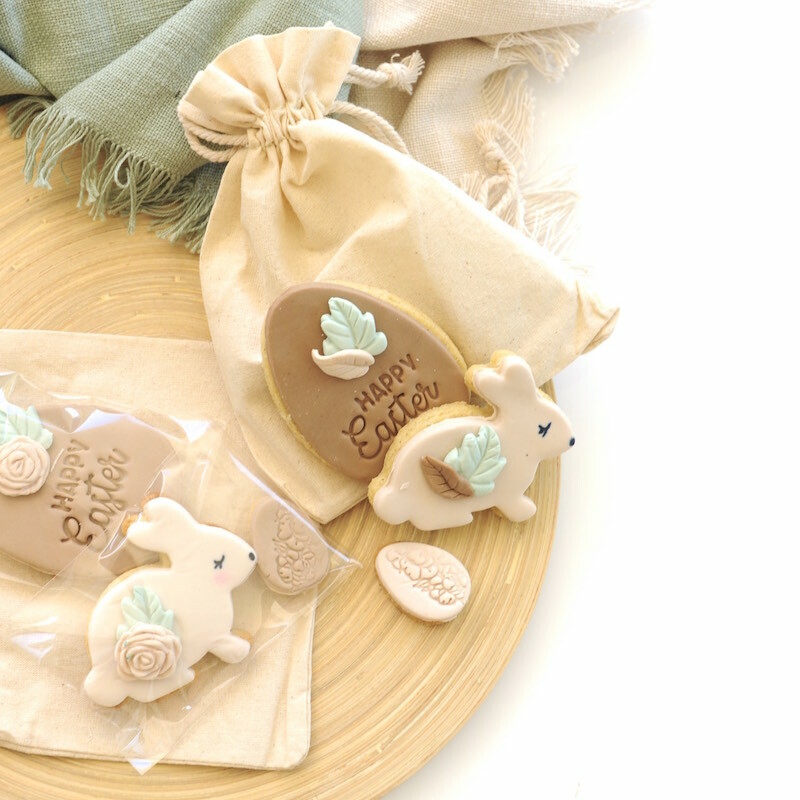 Each of these Easter Cookie packs by local Sunshine Coast fave Sweet P Cakes and Cookies is made in their signature Vanilla Bean & Almond flavour. As a several-time consumer of said cookie, I can attest to its deliciousness. There are three packs to choose from. Above is the Giant Egg, measuring at 16cm long from top to bottom. You can choose from Rosey Bunny or Leaf Bunny for AUD$8.50. 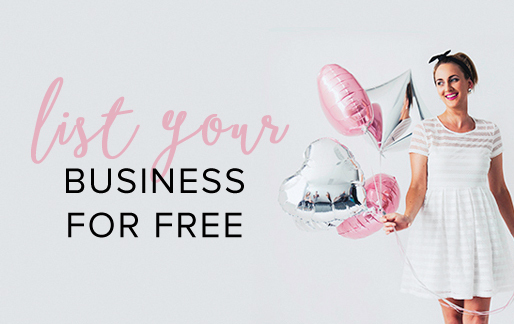 To order email Ellana at sweetpcakesandcookies@gmail.com.au with which pack, Rosey or Leafy Bunny and which day you would like to pick up your order or if you’d like it to be posted.